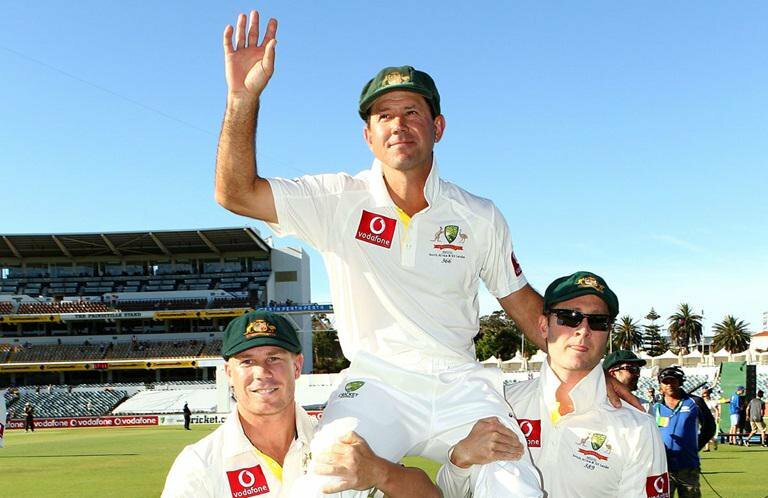 The prediction game has allready started and former Aussie skipper Ricky Ponting is the latest one to don the predictors hat. Ponting was not hesitant of terming India and England as the firm favourites to lift the coveted honours but added that Australia can also be a force to reckon. 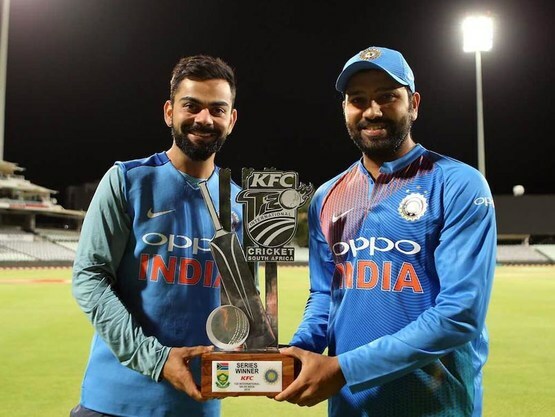 “India and England are probably the two standout teams right now, but if you add Warner and Smith back into that line-up then I think that team looks as strong as any,” Ponting was quoted as saying in cricket.com.au.